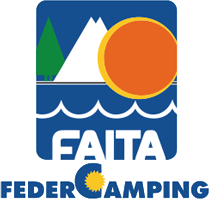 The Tahiti camp site in Follonica is one of the few camp sites with bungalows near the beach in Maremma. 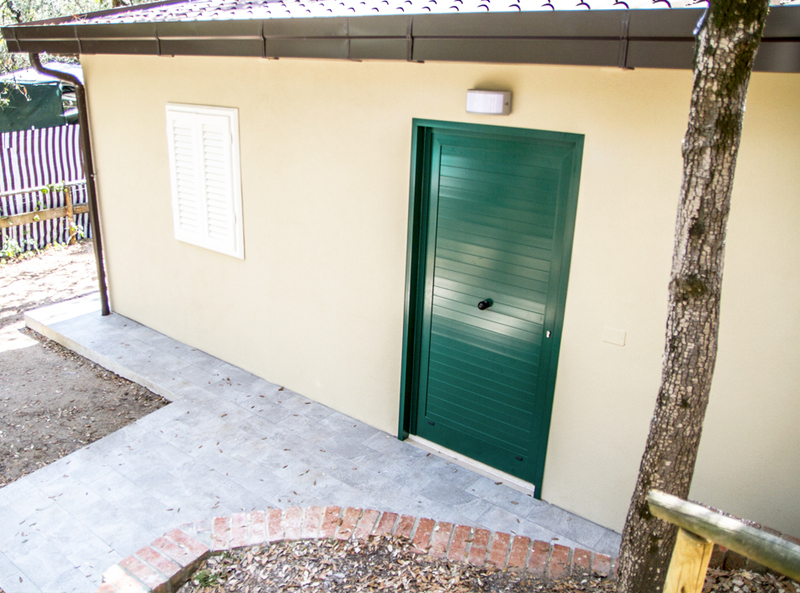 In fact, besides the pitches, the camp site features recently renovated brick bungalows equipped with everything you need to make your holiday enjoyable, such as air conditioning, kitchen with dishwasher and oven, outdoor veranda furnished with table and chairs. The apartments are located between the maritime pines in an atmosphere of peace and relaxation. The beach can be easily reached on foot, as the camp site has direct access to the free beach on one of the most beautiful white-sand stretches of coastline of the Gulf of Follonica, where you can take long walks or swim in the crystal-clear water. Drinking and non-drinking water fountains can be found in the camp site. 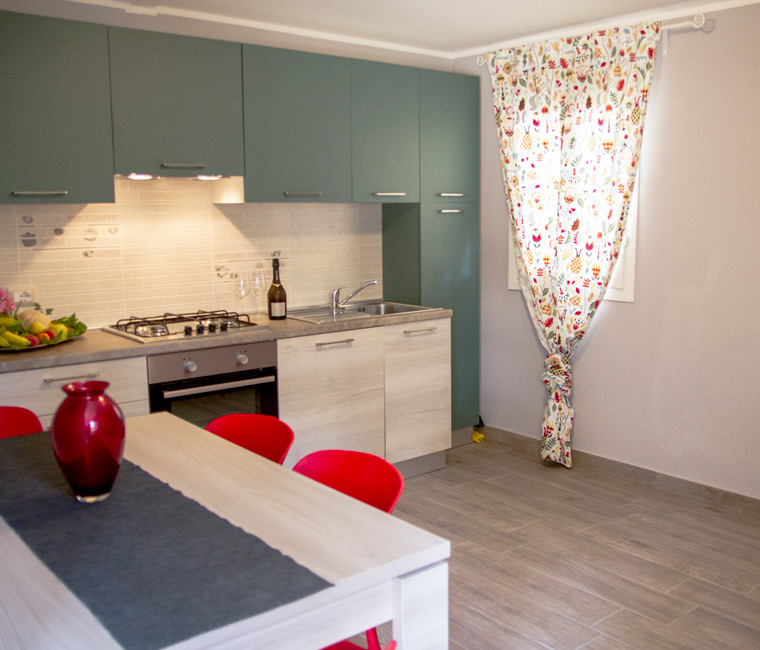 For those who are looking for bungalows in Maremma it will be hard to find such a comfortable accommodation. Exterior: the two-room apartments of the Tahiti camp site feature a furnished veranda with table and chairs to spend dinner-time together in the shade of pines. 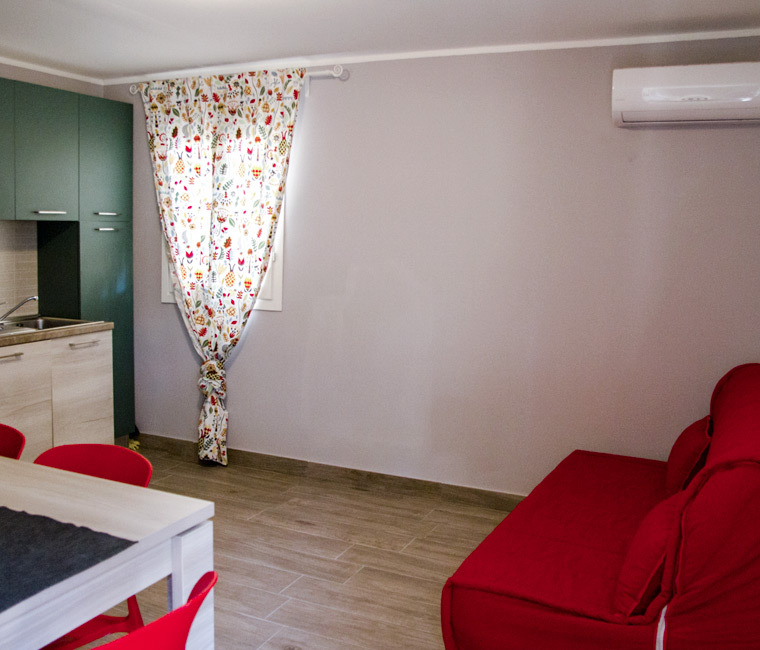 Interior: the apartments feature a living room with a double sofa bed, a dining area with table and chairs, a well-equipped kitchen with dishes, oven, dishwasher and refrigerator, a double bedroom (a portable cot can be provided upon request), a spacious bathroom with a large shower stall. 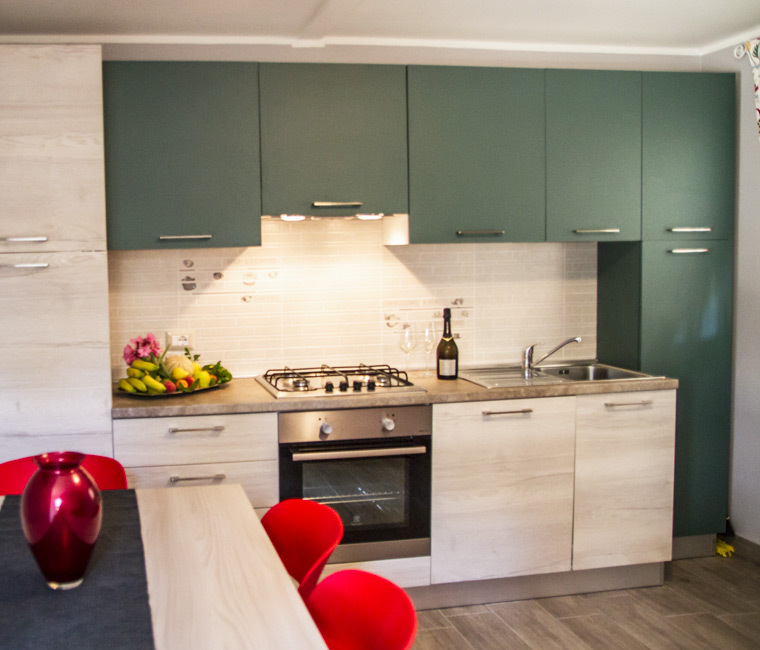 Interior: the apartments feature a living room with a double sofa bed, a dining area with table and chairs, a well-equipped kitchen with oven, dishwasher, dishes and refrigerator. Exterior: the three-room bungalows feature a furnished outdoor veranda with table and chairs to eat outdoors in the hot summer evenings. 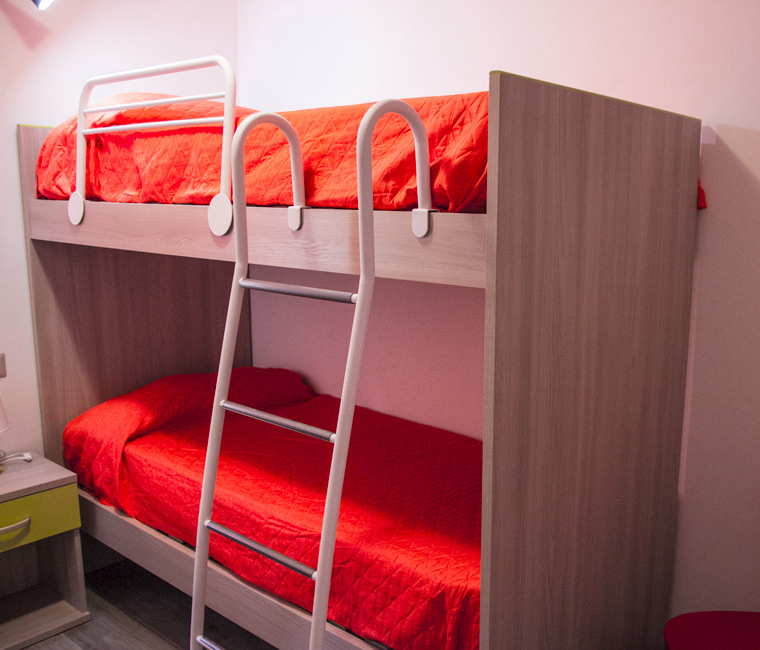 There are two bedrooms: a large double room with a flat-screen TV (a portable cot can be provided upon request) and another smaller room with a bunk bed. 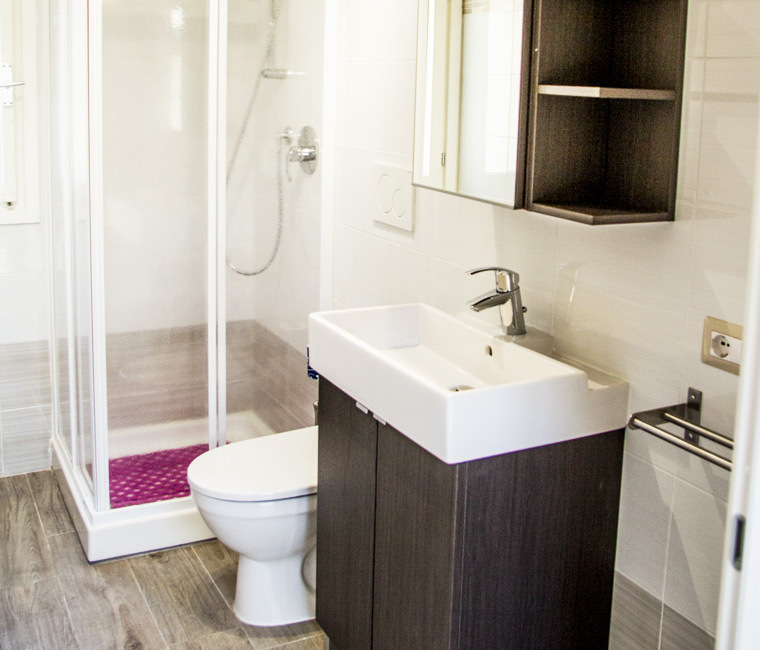 The bathroom features a large shower stall. The bungalow is equipped with air conditioning, a flat-screen TV in the bedroom, a flat-screen TV in the living room and linen for the bedrooms, bathroom and kitchen. The car can be parked in the free car park inside the camp site. 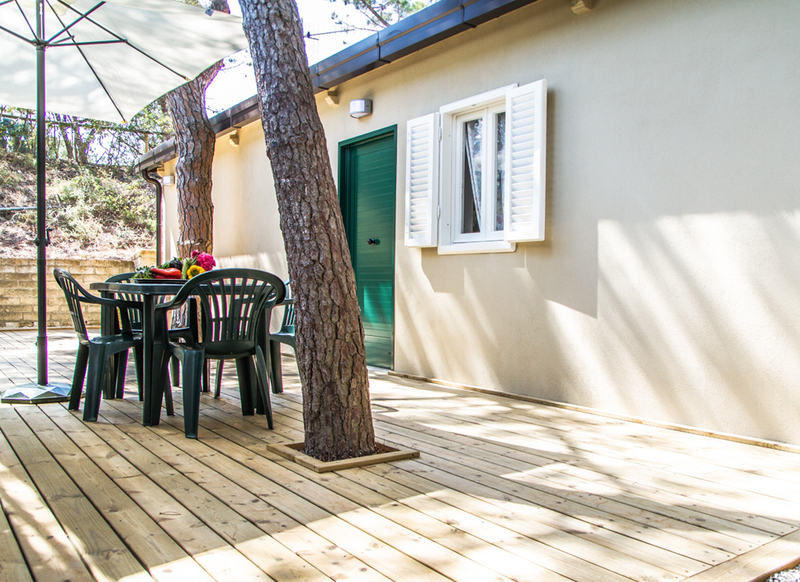 Unplug, leave all your worries at home and enjoy your holidays in these comfortable bungalows in Maremma. After a day on the beach it will be great to go back to your apartment and arrange a dinner out in the veranda. You don’t feel like cooking? Try the special dishes and pizzas in our beach-front restaurant. Do you have any children? There is an outdoor playground and in the months of July and August our entertainers are available with games and other activities. The near city of Follonica offers many events during the summer and it features many facilities designed for the entertainment and fun of people of all ages. 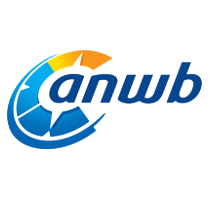 Water parks and adventure parks, dance clubs, music festivals and much more.